"I guess this is not really my idea of a 'home.'" 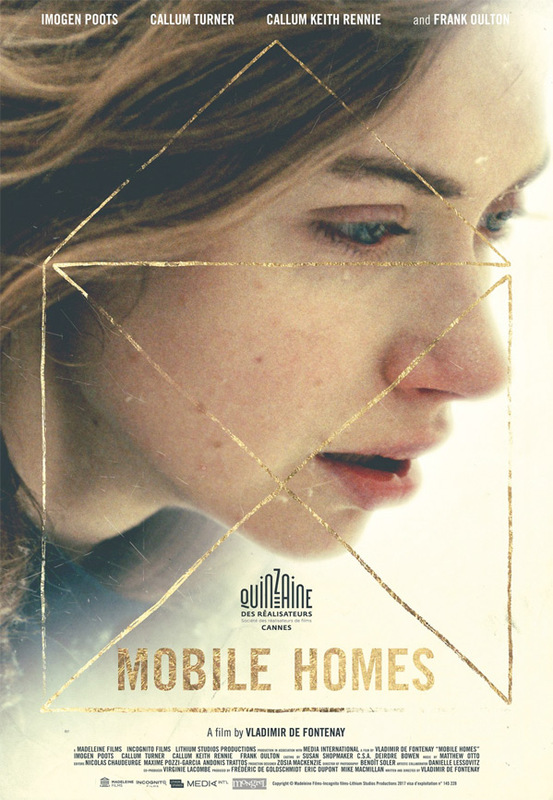 Darkstar Pictures & Uncork'd Entertainment have debuted an official US trailer for an indie drama titled Mobile Homes, which premiered in Directors' Fortnight at the Cannes Film Festival last year (not this year). From writer & director Vladimir de Fontenay, the film will finally be released in US theaters this November. The story follows a young mother named Ali, played by Imogen Poots, who drifts from one motel to the next with her intoxicated boyfriend, and her 8-year-old son. The makeshift family scrapes by, one hustle at a time, until the discovery of a mobile home community offers a better life. The cast includes Callum Turner, Callum Keith Rennie, with Frank Oulton. This is one of those films that actually looks way better than it sounds, and this trailer is definitely worth a watch. A young mother (Poots) drifts from one motel to the next with her intoxicating boyfriend and her 8-year-old son. The makeshift family scrapes by, living one hustle at a time, until the discovery of a mobile home community offers an alternative life. 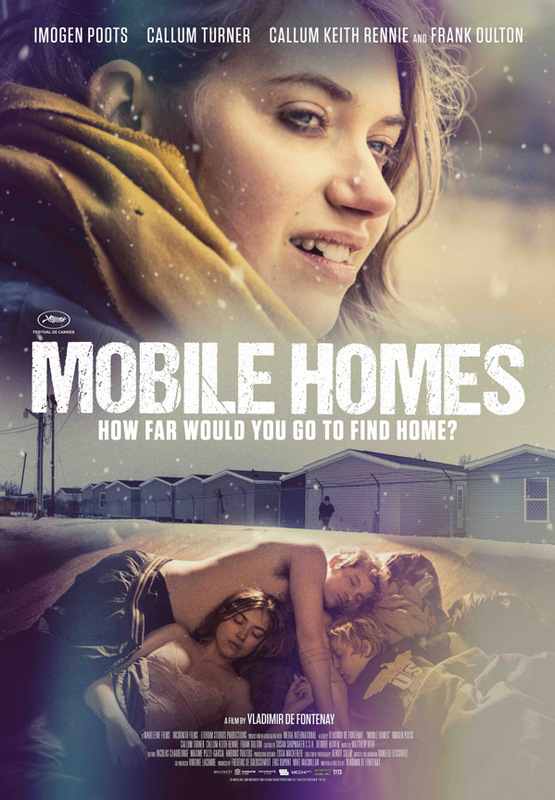 Mobile Homes is written and directed by young French filmmaker Vladimir de Fontenay, making his second feature film after Memoria, as well as a number of short films previously. The script is by de Fontenay with artistic collaboration by Danielle Lessovitz. This premiered at the Cannes Film Festival in Directors' Fortnight last year, and played at other festivals last year. Uncork'd will open de Fontenay's Mobile Homes in select theaters starting on November 16th this fall. Interested?